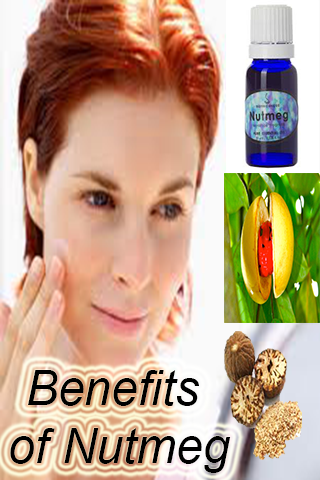 Nutmeg is one of the two spices the other being mace derived from several species of tree in the genus Myristica.The most important commercial species is Myristica fragrans, an evergreen tree indigenous to the Banda Islands in the Moluccas (or Spice Islands) of Indonesia. 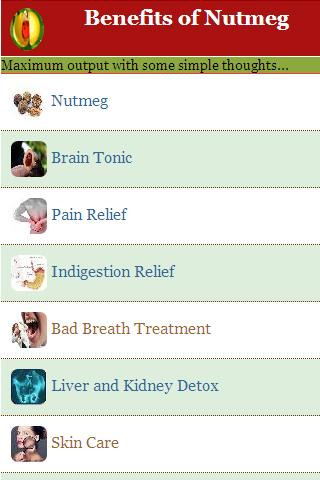 Nutmeg is the seed of the tree, roughly egg-shaped and about 20 to 30 mm (0.8 to 1.2 in) long and 15 to 18 mm (0.6 to 0.7 in) wide, and weighing between 5 and 10 g (0.2 and 0.4 oz) dried, while mace is the dried "lacy" reddish covering or aril of the seed. The first harvest of nutmeg trees takes place 7–9 years after planting, and the trees reach full production after twenty years. 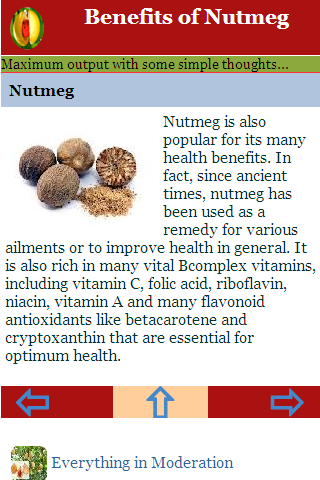 Nutmeg is usually used in powdered form. This is the only tropical fruit that is the source of two different spices.